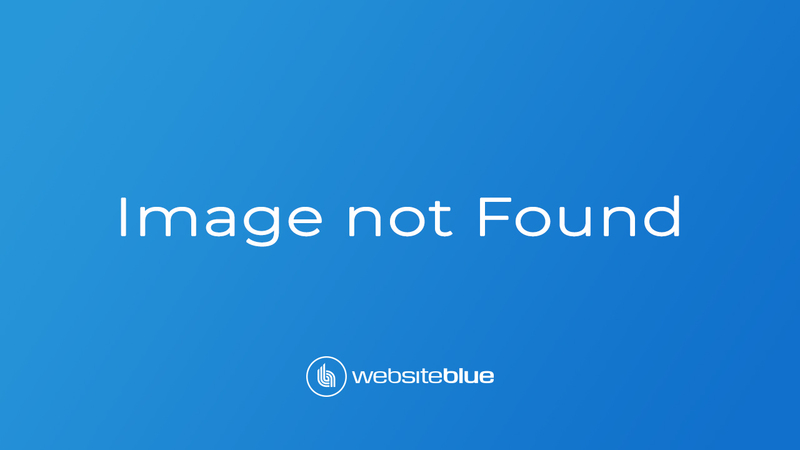 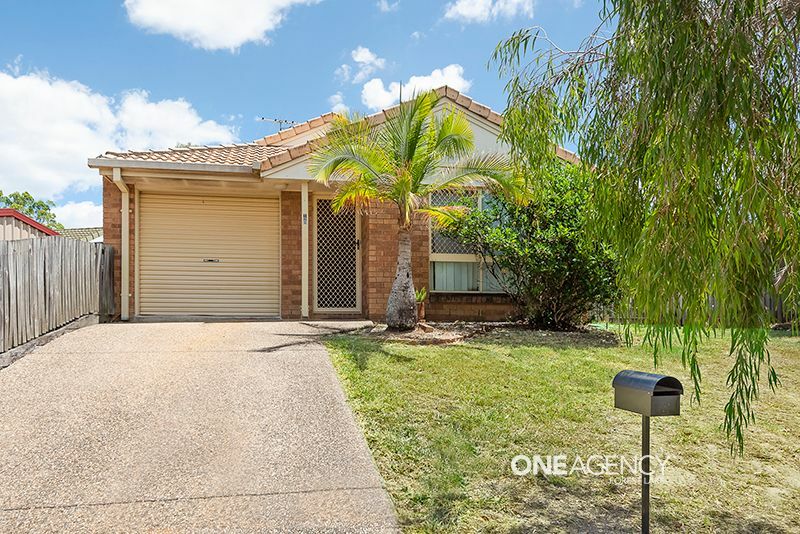 Invest Or Reside – Take A Look Inside! 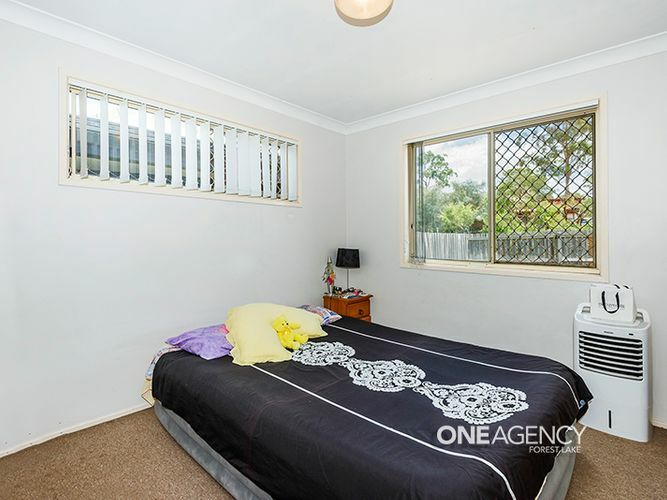 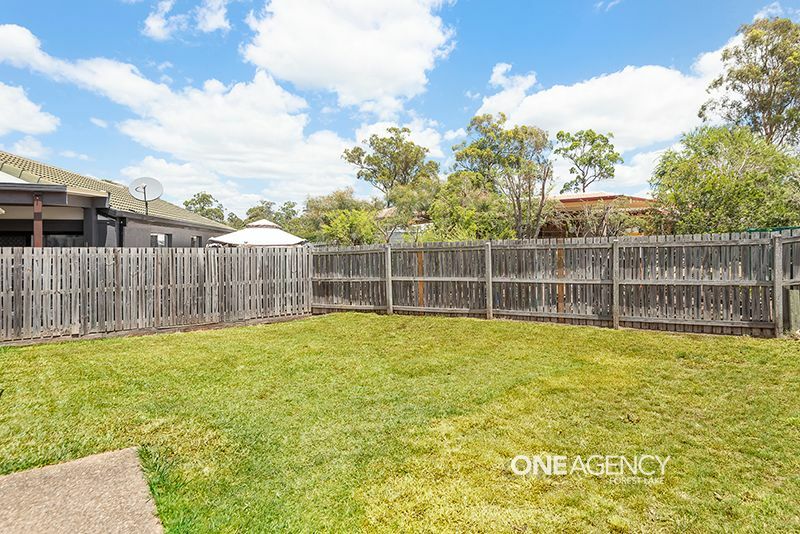 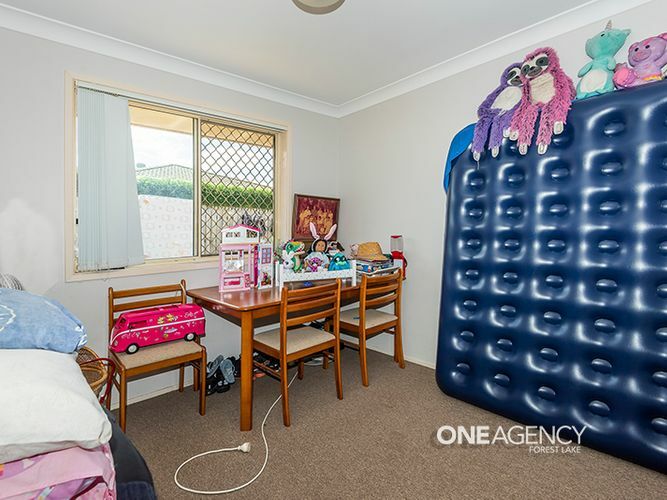 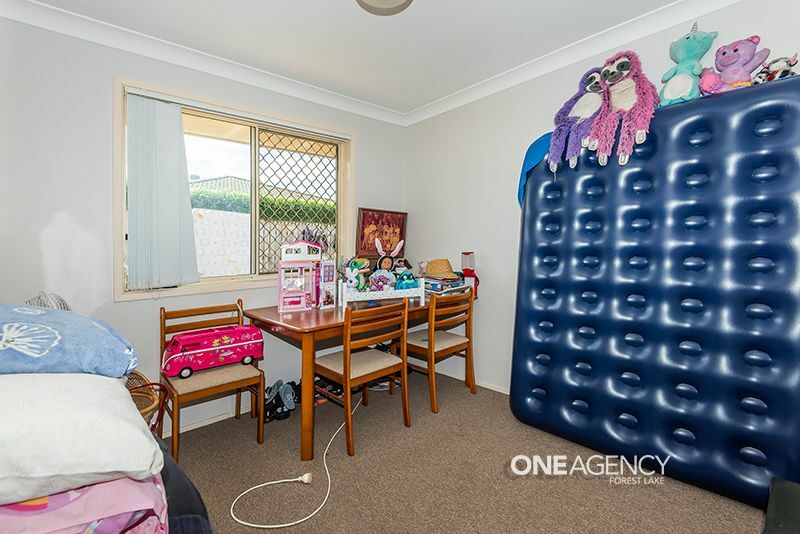 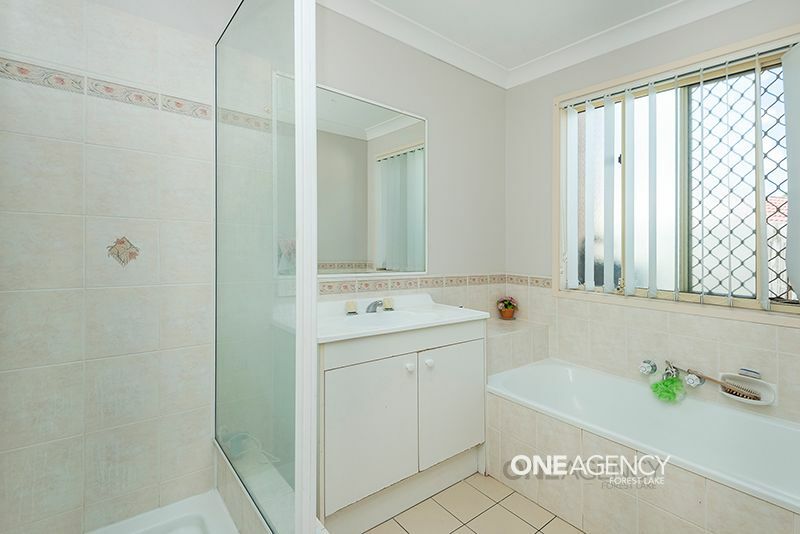 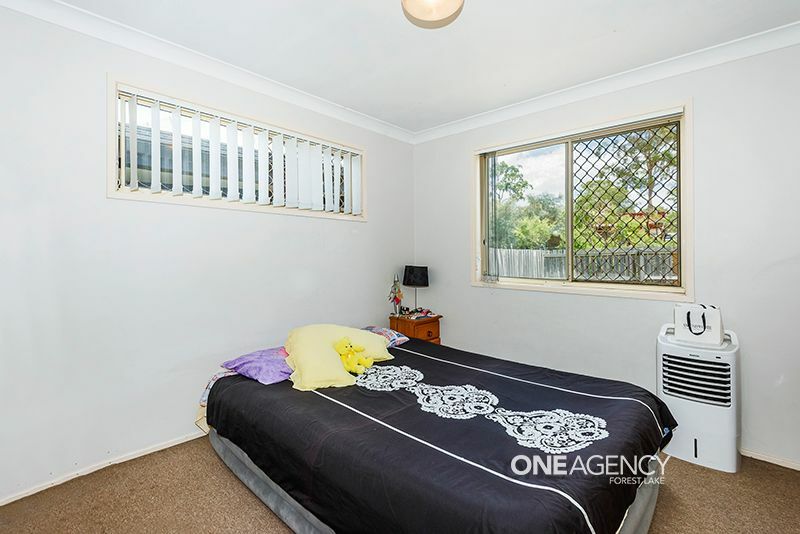 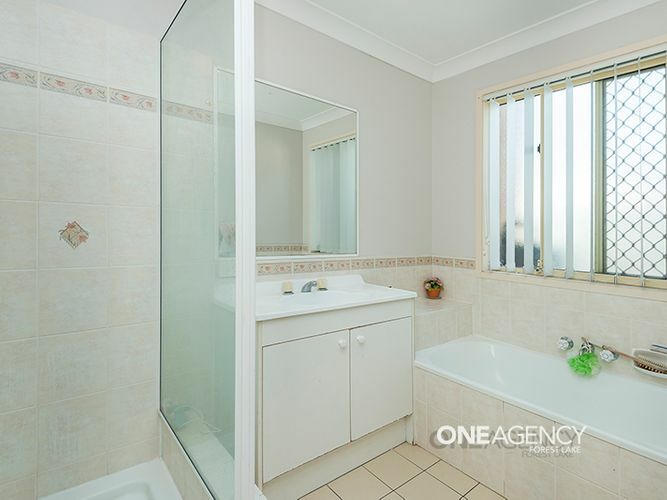 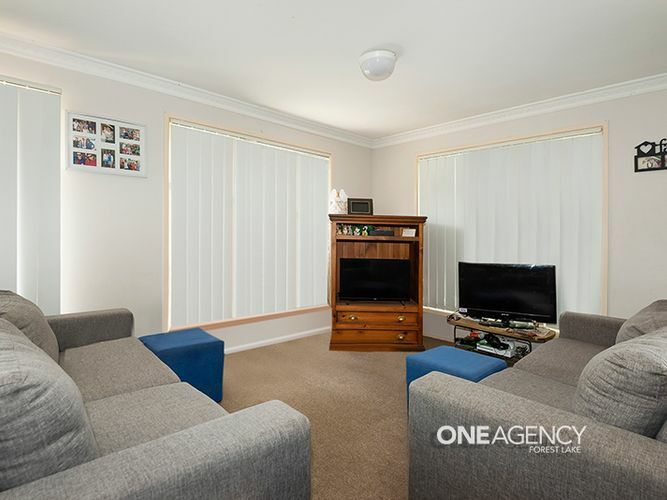 This home is in a great location being situated halfway between both major shopping centres and walking distance to parks, primary school, bus stop and all other amenities. 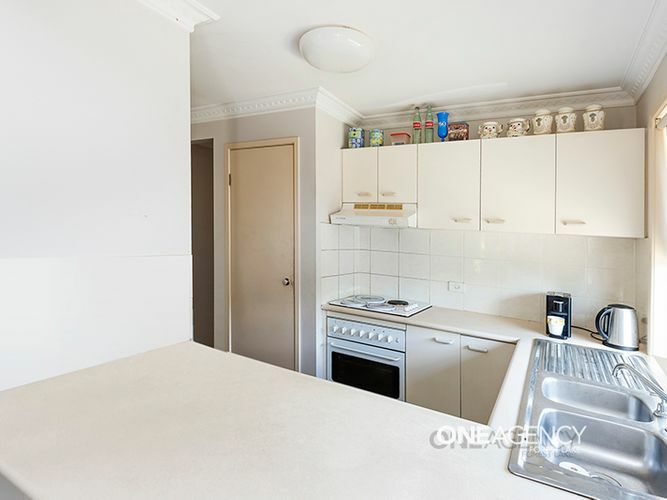 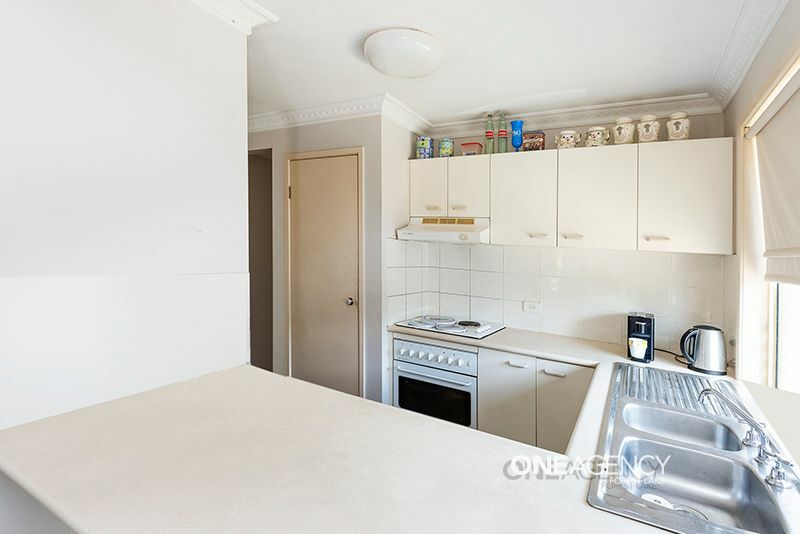 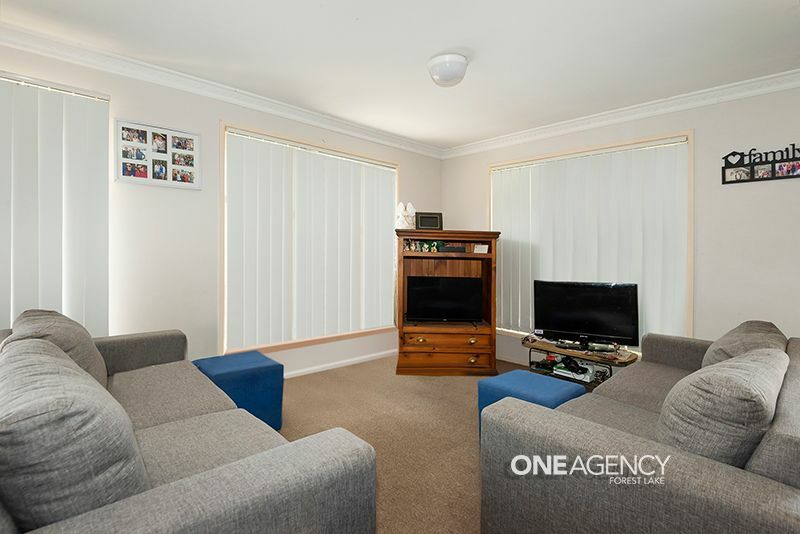 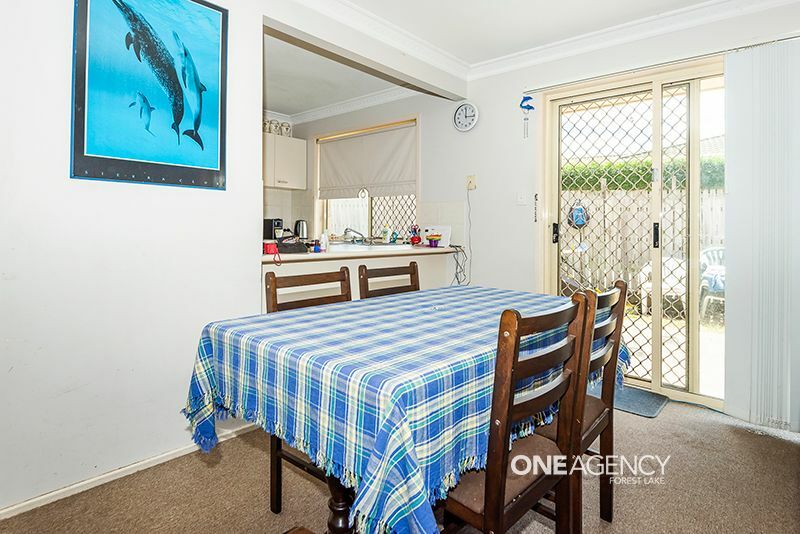 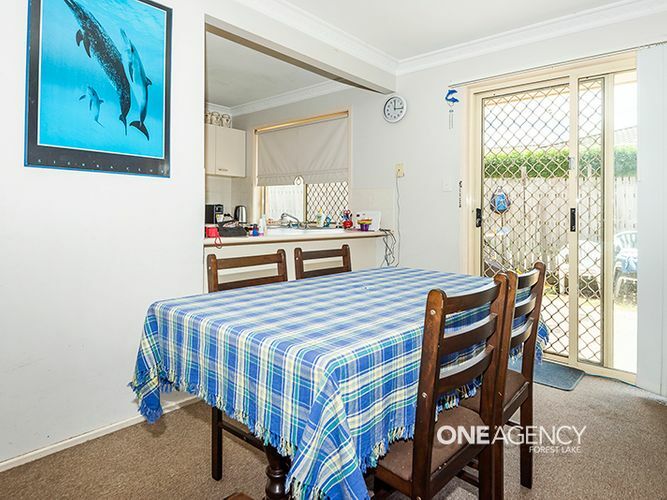 The property presents 3 bedrooms, spacious lounge room, neat kitchen which flows onto the dining area, lock-up garage with a long drive way for additional vehicles. 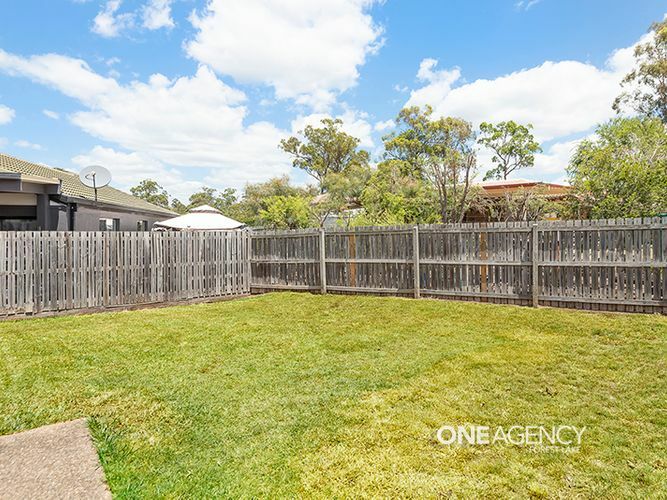 This would be a perfect first home or a great addition to your investment portfolio. 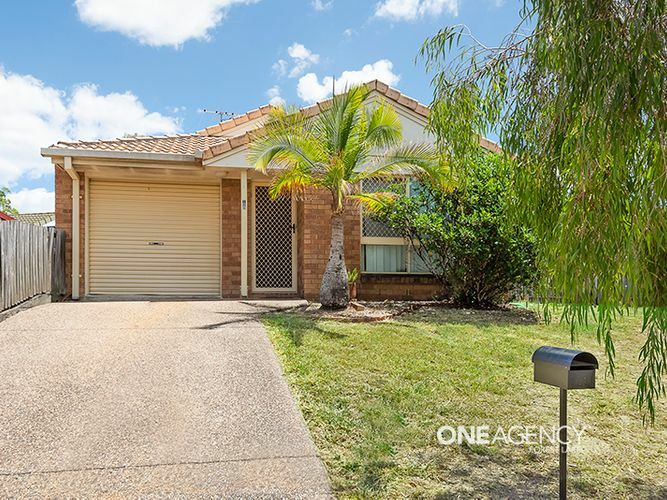 Call/Text/Email Tony Ngo today for your personal inspection or come to the open home!